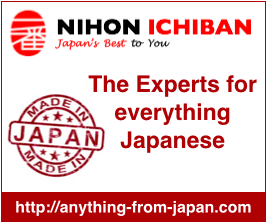 This is a fantastic blog about Japanese cuisine with all kinds of Japanese home cooking. It covers recipes with great photos and wonderful descriptions. Recipes range from starters, mains, desserts of various difficulty. Kirsten is a Canadian expat living just north of Tokyo. She has always loved to cook. She noticed that it is hard to find blogs about cooking in Japan and decided to start one herself. She hopes she can help people in Japan, and abroad, find great healthy recipes. This blog is extremely quality thank you so much!